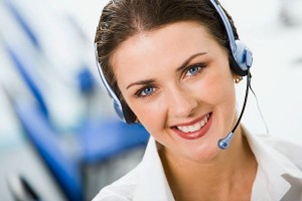 Highly trained personnel provide clients with support for inquiries via telephone, fax, mail, and email. Our toll free line is staffed with analysts who handle all aspects of your plan administration resulting in superior customer service and resolution on the first call. All Inquiries are processed within 24 hours. Providers, members, and Plan staff have 24/7 web access to view claims, eligibility, benefit information, authorizations, provider networks, and medical care plans. 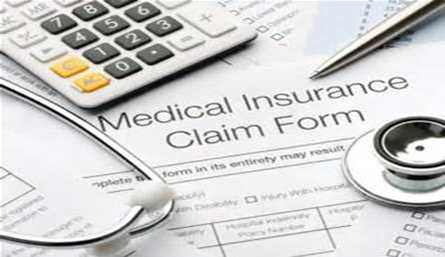 IHPC utilizes a highly configurable claims processing system that can adjust to the needs of all plan designs. This system is fully integrated with an claim clearing house allowing for high processing accuracy and quick turn around times. Clients can create customized checks, member explanation of benefits, and provider explanation of payments. 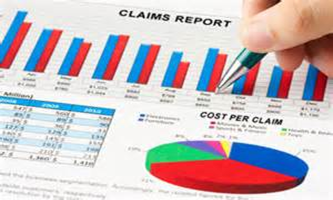 Quality is monitored constantly through regular claims audits and reports. Appeals are processed in real time. IHPC can provide full member administrative services including enrollment processing, member ID cards, informational packets, and correspondence letters. Online eligibility management and enrollment. IHPC’s processing systems have extensive reporting capabilities. In addition to pre-defined reports sent to all clients, customized report packages can be developed based on the needs of the plan.